No matter what type of boiler your household has our team of experts can quickly diagnose and repair your boiler using quality components and parts. Please contact us for a no obligation estimate or call 0151 630 4569. 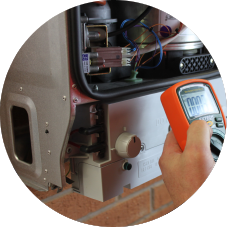 We advise all our customers to carry out annual boiler services to help keep their boilers running at optimum levels as well as ensuring they continue to run safely and, also importantly, maintain the manufacturers guarantee. 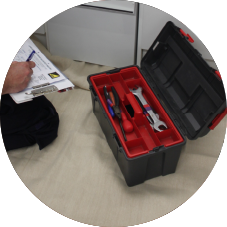 We will check for any carbon monoxide leaks, which if unidentified can be deadly, as well as help prolong its lifespan with a thorough service. 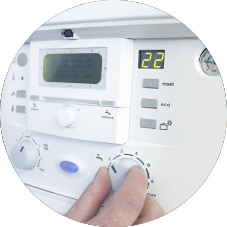 If you are interested in a boiler service, or think you need your boiler repaired, get in touch today. Wirral Gas takes gas safety seriously. All of our engineers are on the Gas Safe Register and will have their official identity card when you ask to see it.